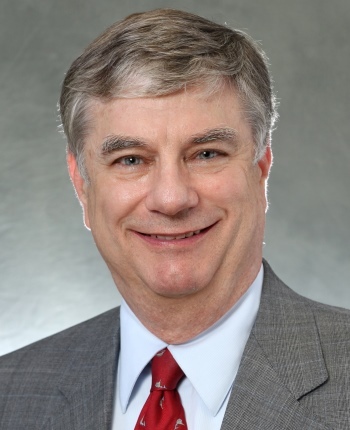 Mr. Oldman is a top-rated estate planning and probate attorney who has been in practice for 40 years as a founding partner with the firm of Oldman, Cooley, Sallus, Birnberg & Coleman LLP. Mr. Oldman has acted as a mediator and as an arbitrator (resulting from disputes after agreement in mediation) since 1995. He has chaired the probate sections of the San Fernando Valley and Los Angeles County bar associations and consulted with the Assembly Judiciary Committee on drafting probate legislation. Mr. Oldman has been recognized as a Super Lawyer annually since 2004. Probate and trust administration, conservatorships and estate planning. Mr. Oldman�s experience as a mediator or arbitrator includes cases involving resolution of contests, accounting and fee disputes, allocation of assets between beneficiaries, appointment of fiduciaries, tax allocations and validity of joint and Totten Trust accounts. Mr. Oldman has served as expert witness in probate, attorney fee, legal malpractice, and federal estate tax matters. Mr. Oldman is available throughout California.